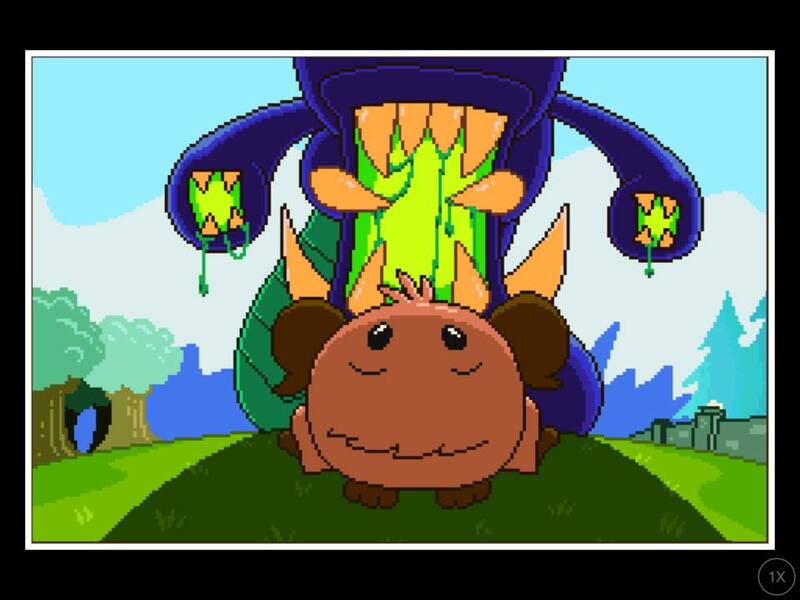 Cartoon-y fun awaits our Steam Golem! Contrary to popular belief Riot Games actually has other games that aren’t League of Legends! One that is totally free at that! 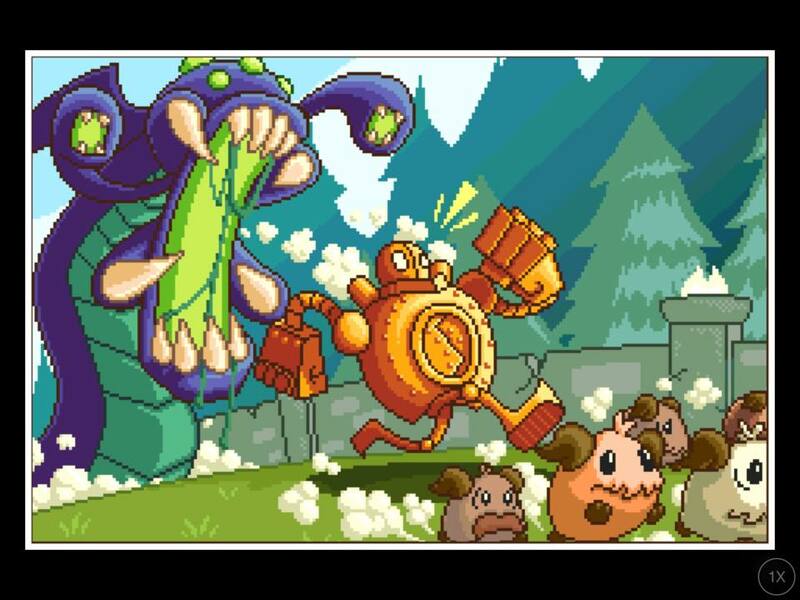 Riot gives us a super-fun side-scrolling game following Blitzcrank, one of the available champions in League of Legends, and a loving herd of Poros. Poros are a race of totally cute magical balls of fur made of truth, valor, and innocence. 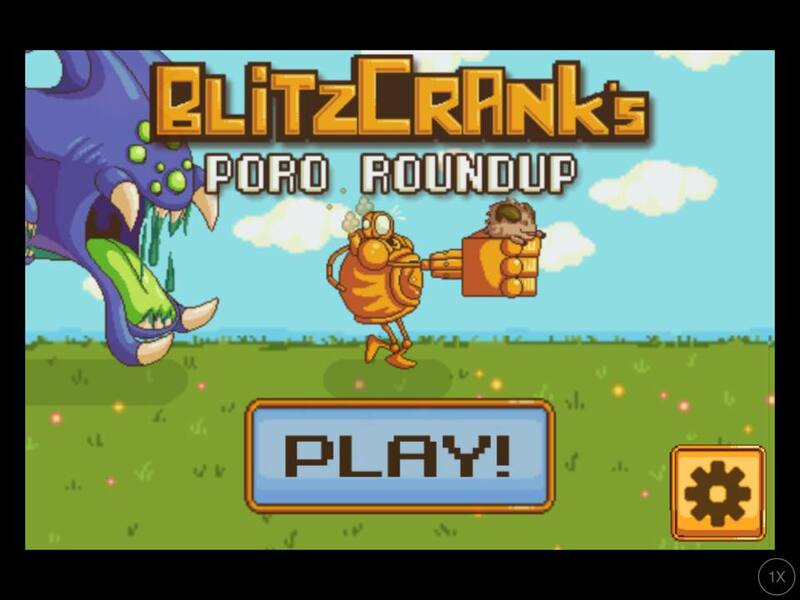 Blitzcrank’s Poro Roundup is a simple enough game with a story that kids of all ages would love. What is this ominous shadow? 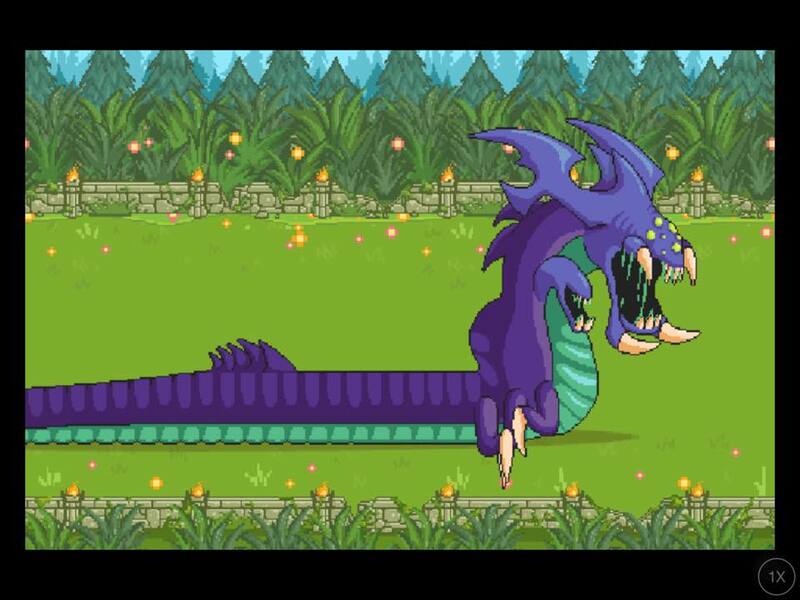 The main idea of the game is to save the cute lovable balls of fur from the giant horror from the rivers of Summoner’s Rift that is the three-headed Baron Nashor! Help Blitzcrank shoo the Poros away from Baron by bumping into them to push them forward or to use Blitzcrank’s Rocket Grab to keep them safe in his robot body. 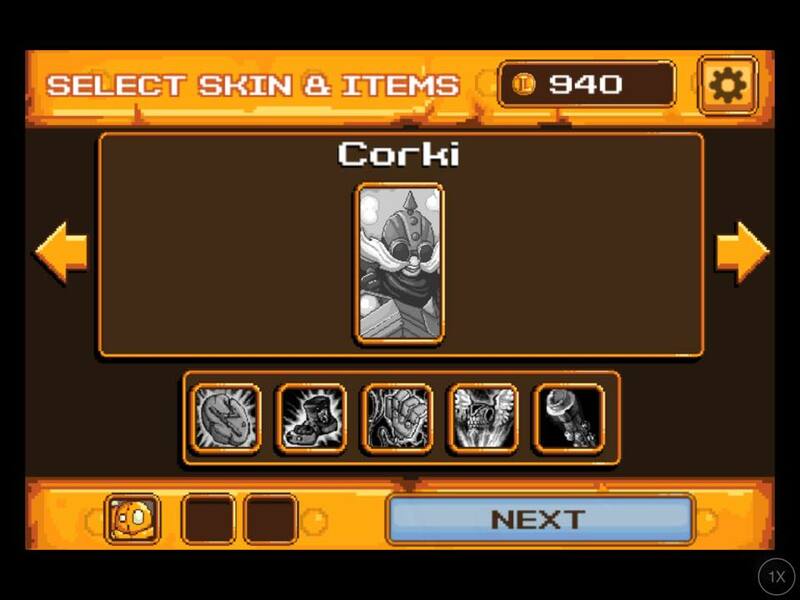 The controls are simple: tap on the left side of the screen to move Blitz up or down and tap on the right to grab the Poro. Miss a Poro and lose a life; when all your lives are gone you become food for Baron! 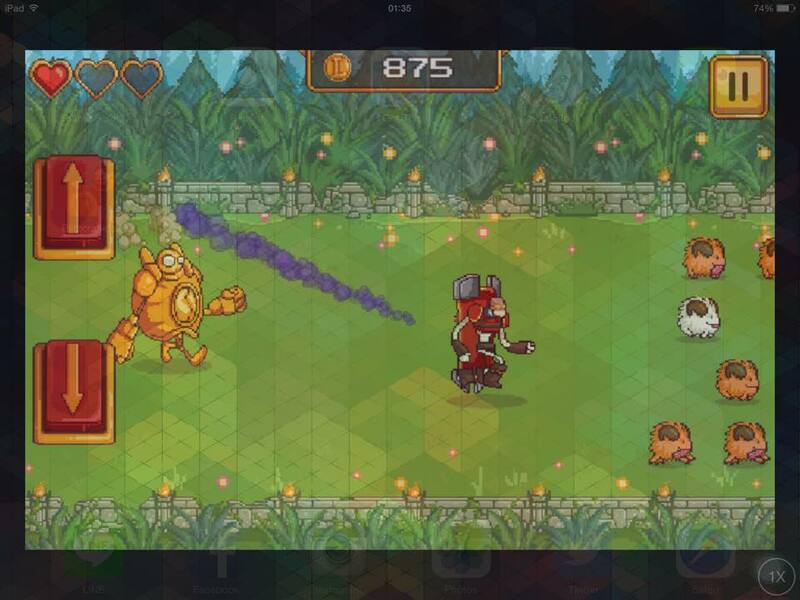 Blitz: A rolling golem gathers no rust! Play the story mode long enough and you run into other champions from League that are either running away from Baron or just purposefully making your life difficult! looking at you Jinx and Singed Beating them is easy: avoid their skill shots, grab them, bop them and leave them for Baron to eat! 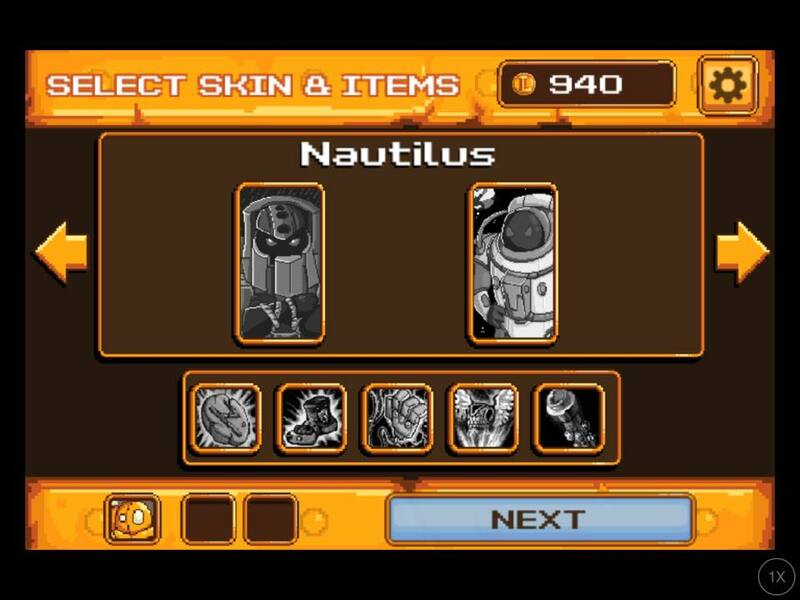 Rusty Blitzcrank is still a better skin. 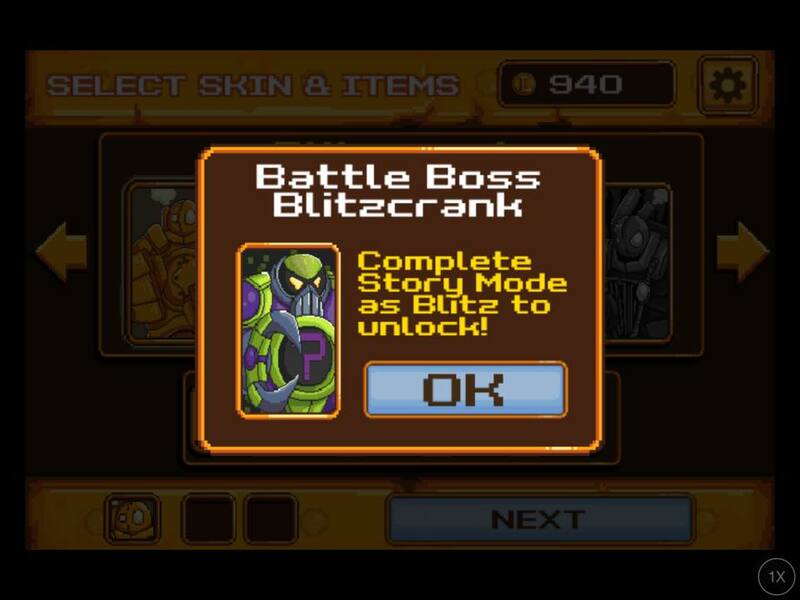 Beat Blitzcrank’s story and you get to unlock the other pulling Champions like Blitz2.0 Thresh and Nautilus! There is life. There is death. There is me. I’m up to snuff! I gots me an ace machine! Watch the traielr for Blitzcrank’s Poro Roundup while downloading the game! Blitzcrank’s Poro Roundup is a limited release from Riot which will be available until the 21st of September! 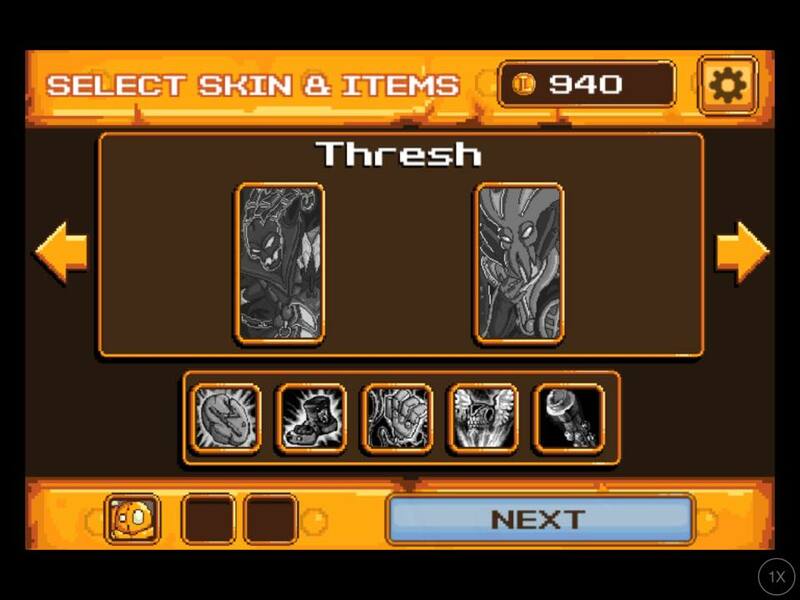 Play it on the Arcade, get it from Google Play or get in the Apple Store for free!